Mega Business is a 1-day business event designed to grow any business very quickly. 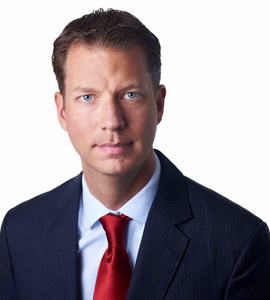 This is the brainchild of JT Foxx, the world’s #1 wealth and business coach, to bring over speakers from 17 countries, all whom achieved great success over difficult odds. Of course we will have speakers who have not only achieved great success in the country but also internationally; they’ve all started with nothing. You will be given a step-by-step, day-by-day blueprint on how to start, grow and and dominate in any industry. This is a one time, 1-day event to achieve very fast business success. There is no sell-a-thon with a speaker selling you every 90 minutes. Instead, this is designed to give you tremendous value and success quickly. In the year of 1989, Ice signed up with SBK records and released his first LP, "Hooked", which contained the single "Play that Funky Music" that was sent to radio stations to play. The single wasn't a huge success, and "Hooked" received poor sales. Later, in 1990, a local DJ decided to turn the "Play that Funky Music" record and play what was on the other side. That single was "Ice Ice Baby", which sampled "Under Pressure" by Queen and David Bowie. Contrary to "Play that Funky Music", "Ice Ice Baby" was a huge success, and radio stations everywhere received requests to play that song. Ice re-released "Hooked" as "To The Extreme", which contained "Ice Ice Baby", and it sold over 15 million copies and holds the record for the highest selling rap record ever. Later in 1991, Vanilla Ice decided to get involved in the movie business. He made an appearance in Teenage Mutant Ninja Turtles II: The Secret of the Ooze (1991) and then later scored his first feature film, Cool as Ice (1991). The movie was flop, having spent only three weeks in the box office before dropping out. Ice spent 2 years taking up motocross under his real name, and completely dropped out from the music world. In 1994, he released another album called "Mind-blowin'" which introduced Ice's new, dread-locked, dope-smoking image. 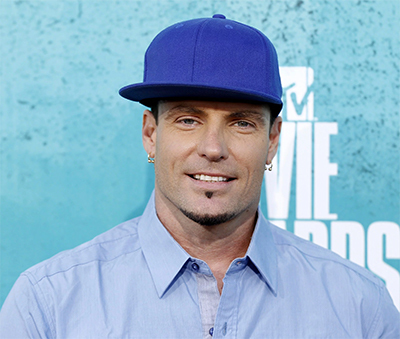 In the next 4 years, Vanilla Ice focused on family life while still playing a couple of shows, mostly overseas or small venues. Then, in 1998, Ice made a comeback with his next album, "Hard To Swallow", his first nu-metal release, produced by Ross Robinson. More recently, he has had his biggest mainstream resurgence, hosting the series The Vanilla Ice Project (2010), and recording a debut single with Jedward, "Under Pressure (Ice Ice Baby)", a mash-up of the two songs. He will also be returning to film in the Adam Sandler comedy That's My Boy (2012). 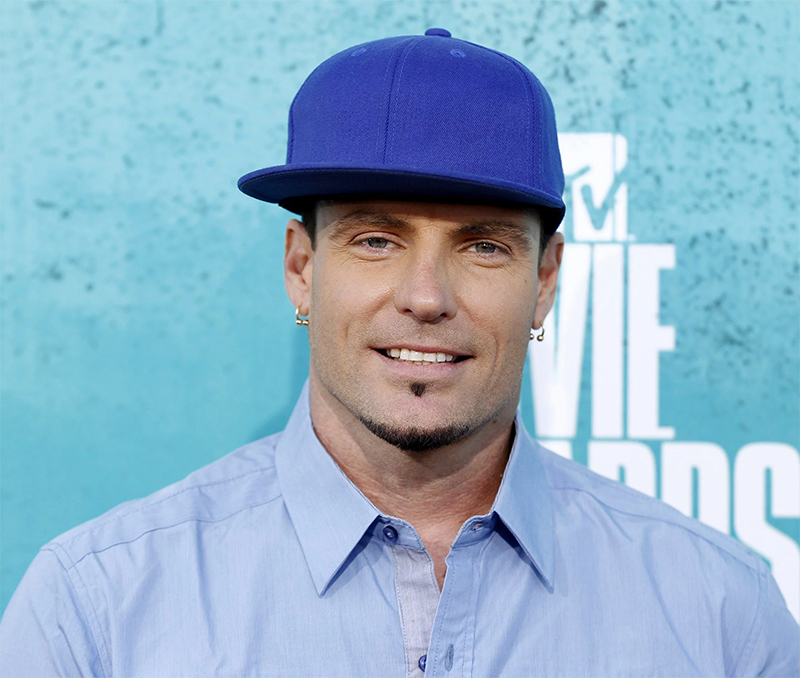 At the 2011 Gathering of the Juggalos, it was announced that Vanilla Ice had signed to Psychopathic Records. Known as a branding and marketing genius, JT owns over 50 companies and brands in everything from education, technology, real estate, clothing, diamonds, insurance, lending and internet presence. He is the author of the highly acclaimed book "Millionaire Underdog: Against All Odds"; the greatest book on how to start, grow and explode any business. He also does business in more than 30 countries worldwide and is referred to as the "World's #1 Wealth Coach". The Driving Force Behind The JT Foxx Brand. Francie first came to the JT Foxx Organization in 2012 as a coaching student. 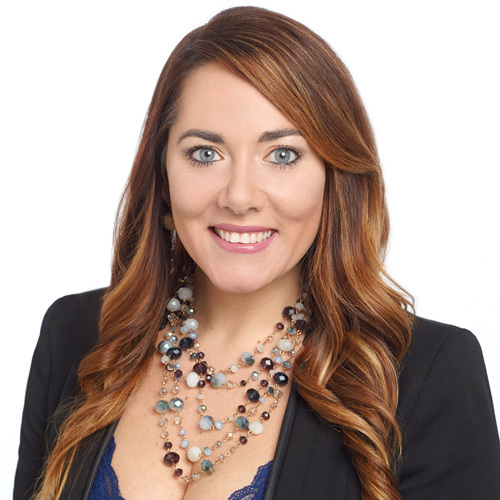 After attending multiple events she launched her own Marketing Company and officially joined the JT Foxx team as the Director of Marketing in October of 2013. Before going out on her own she had worked in marketing and mass media for companies that include Hearst, NBC Universal, Comcast, and FOX Broadcasting. She has done a lot of work in Social Media, Lead Generation, and adapting social trends to generate business. After being coached by JT Foxx, Francie joined the organization as their Director of Marketing and completely took the JT Foxx Organization and turned it into a worldwide brand. Francie is now the Chief Operating Officer of the organization working alongside JT to take the company to even bigger heights. 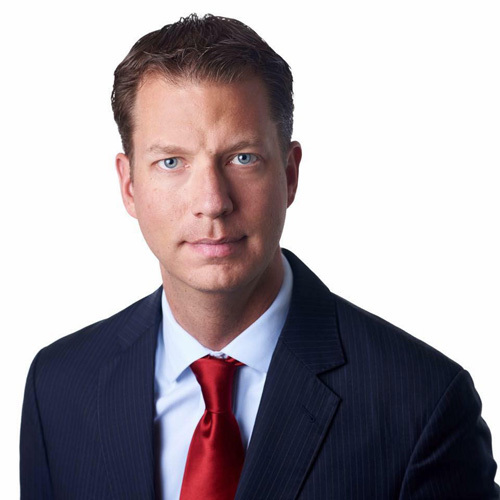 JT Foxx needed somebody to take all of his visions and ideas and implement them; Francie was the one to make this happen. With a FREE ticket, you will get General Admission into the Mega Business event. Is this a selling event like every event? There will be several speakers, but not every speaker will be selling a product. 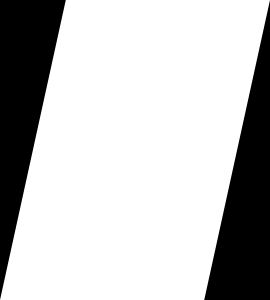 Expect 98% content instead of 100% selling. The current economic situation will be discussed. The billionaires, multi-millionaires and industry tycoons will share their strategies to success and best practices in marketing, branding, and sales. There will be a lot of focus on growing one's business, starting your first business and hiring and keeping the right people. Some of the content will probably be the most advanced you have heard, which will explain why you will also see a lot of high end entrepreneurs at this event. Business attire: preferably a suit but at least business casual. Jeans, shorts, T-shirts and sandals are not allowed. People who do not conform to the dress code will unfortunately be turned away. You will get pictures with the speakers which is an amazing opportunity for your brand and credibility. You will also get priority seating. All the A-Players get VIP, and we know that this is a no-brainer for you. Remember, the best people sit closer to the stage. Registration will begin at 7:00 am and the event will start at 9:00 am. Celebrity speakers are subject to change. No refunds or exchanges will be issued if the celebrity speakers listed change. All celebrities reserve the right to change their schedule if a movie or filming opportunity arises. Any celebrity that is removed will be replaced by an equal level celebrity at this event.